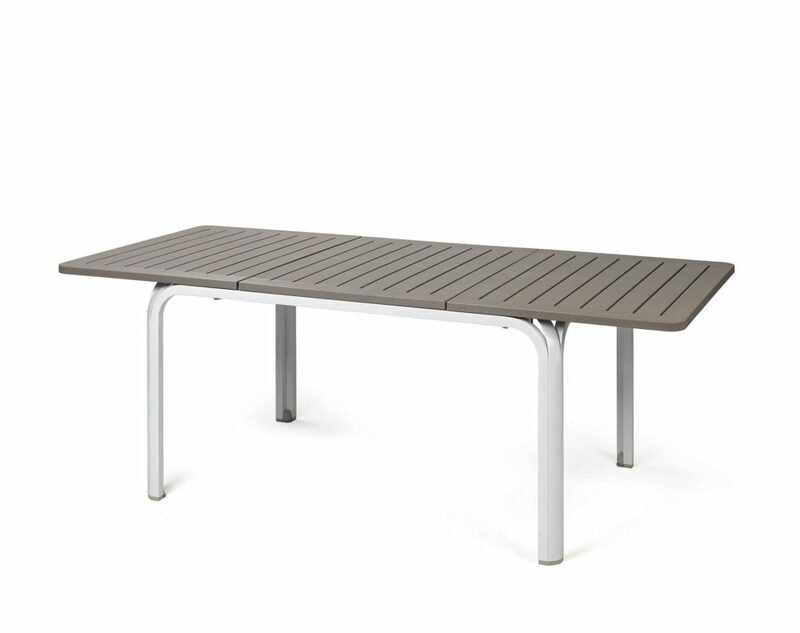 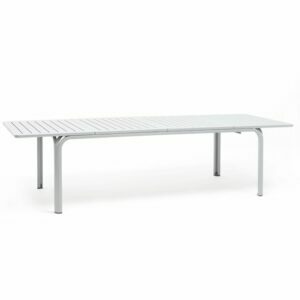 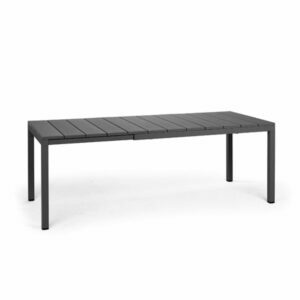 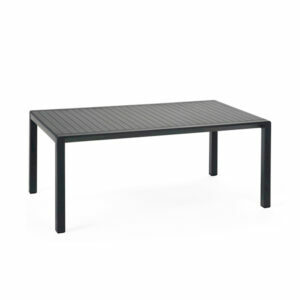 Bring contemporary European style to your garden area with the Alloro 140cm-210cm extendable outdoor dining table. Manufactured by NARDI of Italy with high-end weather & UV resistant polypropylene & fiberglass resin and powder coated aluminium. 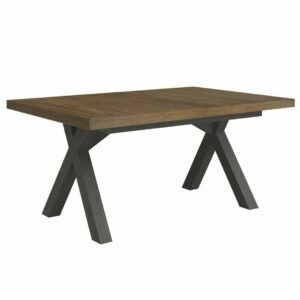 The design tastefully pays homage to its wooden ancestors with a timber slat table top look that features a faux wood grain pattern. 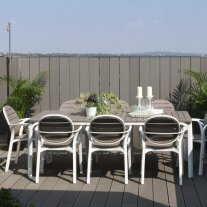 Unlike its wooden predecessors, however, with this charming patio addition you’re not signing up for year-on-year maintenance typical of wooden furniture – such is the beauty of its modern-day poly-resin construction and Italian design & engineering. 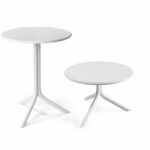 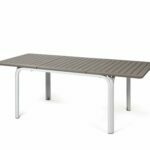 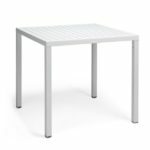 The Alloro 140 seats 6 at its native 1400mm length, the table extension mechanism is entirely contained within the table top which will increase its length to 2100mm, comfortably allowing it to seat 8. 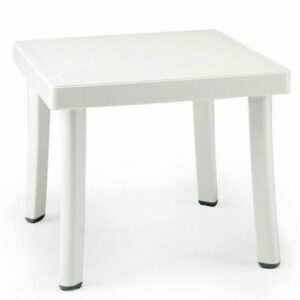 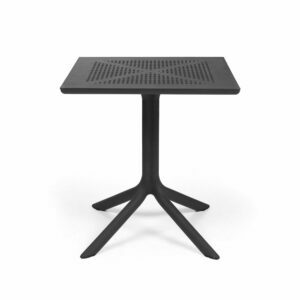 Compact, low-maintenance, easy to clean and inexpensive, the Rodi Outdoor Side Table. 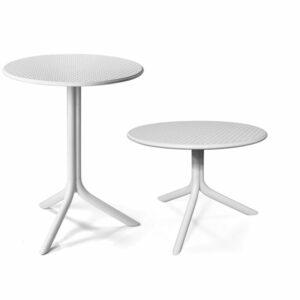 Designed and manufactured in Italy by Nardi, for part of their basic range. 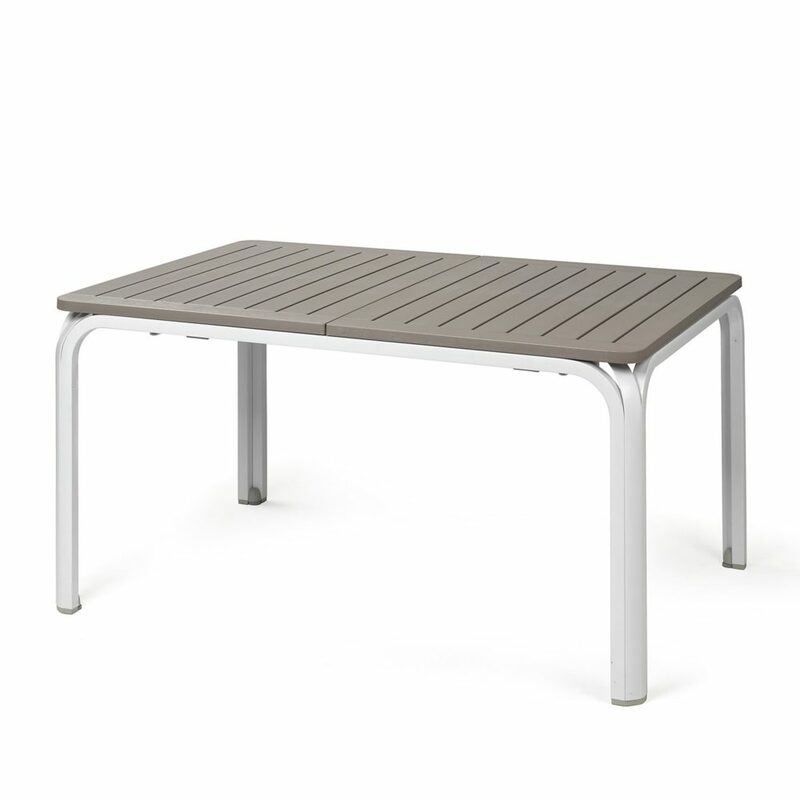 Made of UV & weather resistant poly-resin.